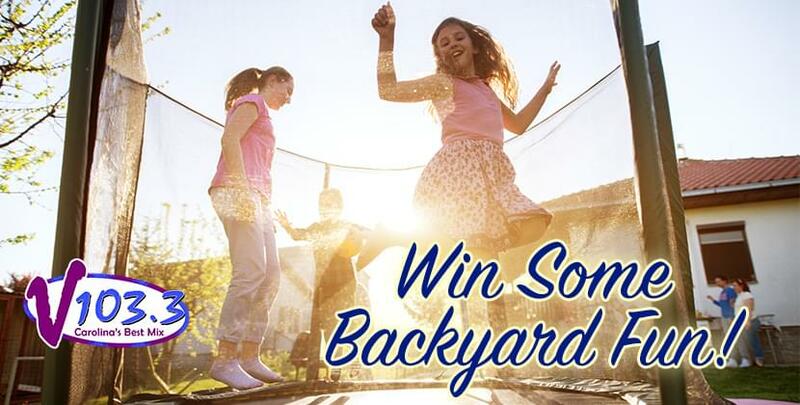 Fill Your Yard With Fun! 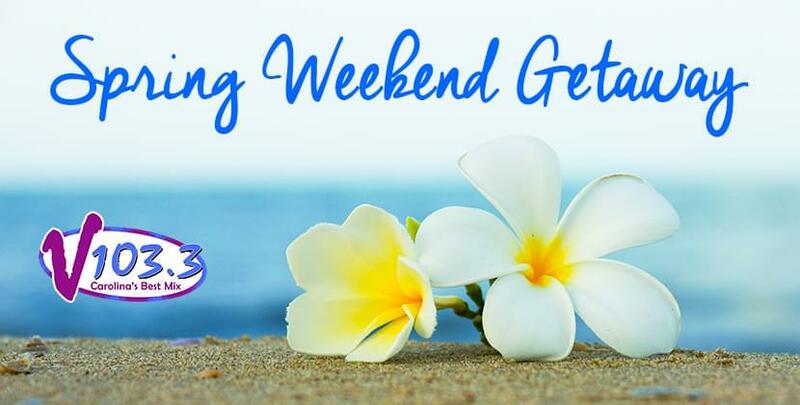 V103.3.’s Spring Weekend Getaways To The Crystal Coast! 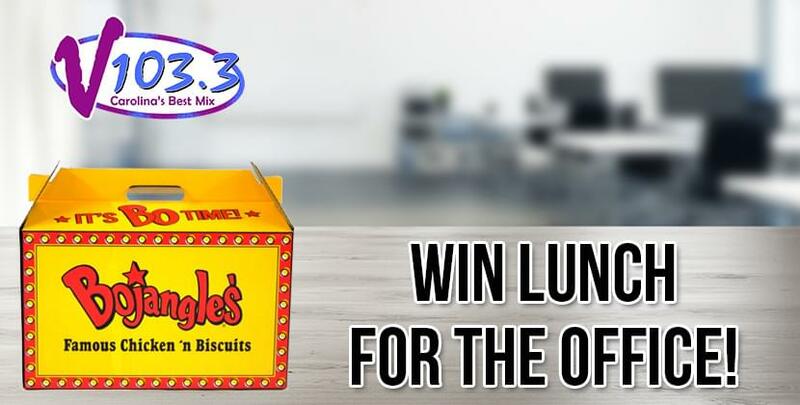 Ambush Your Office With Lunch From Bojangles’! 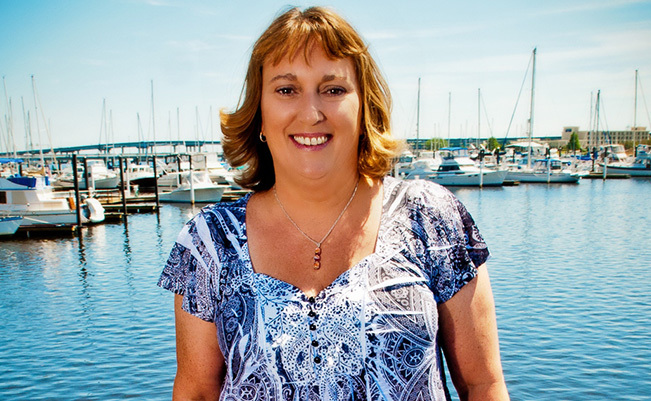 Surprise your office with lunch from Bojangles’ that will be personally delivered by the V Crew! 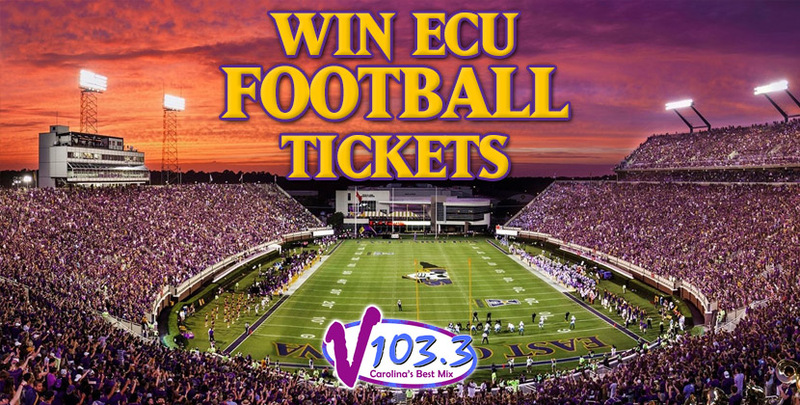 Register to win ECU home football tickets throughout the season! 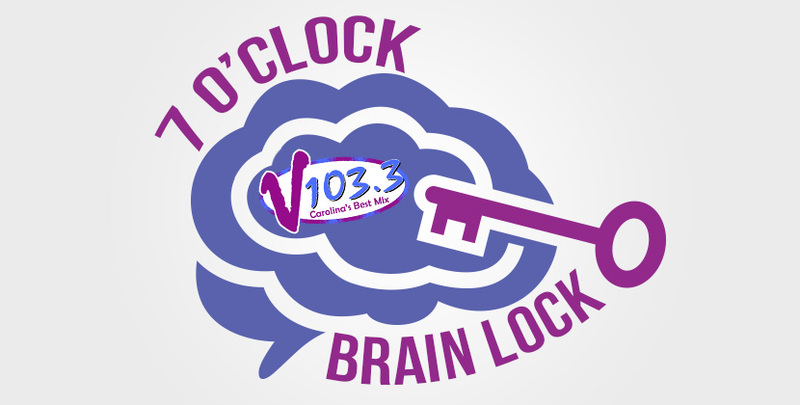 Play 7 O’Clock Brain Lock In The Morning to win great prizes!